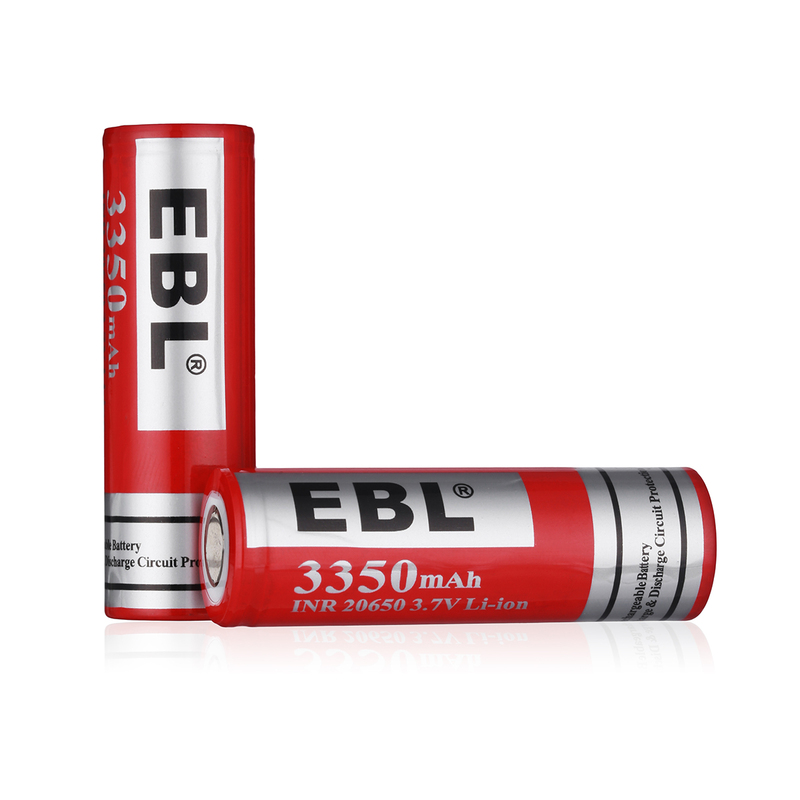 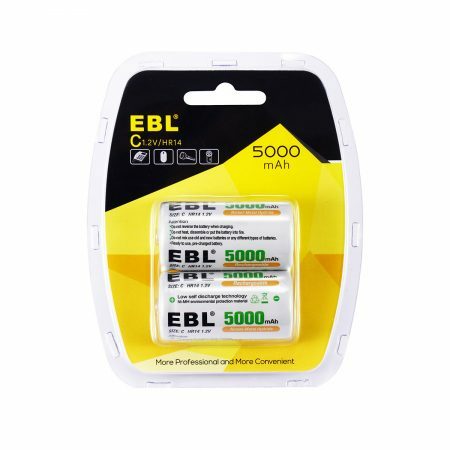 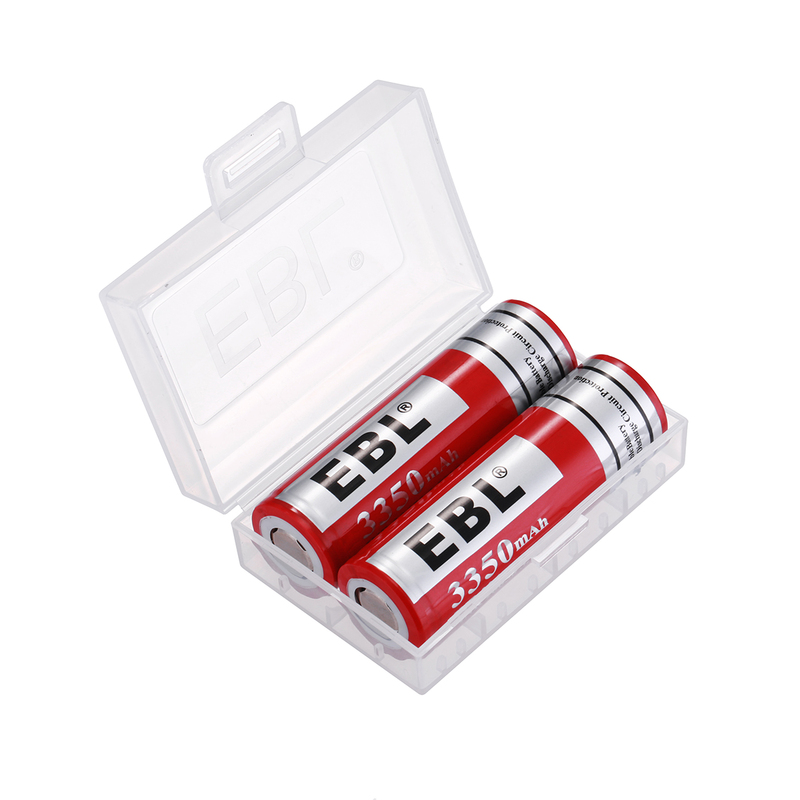 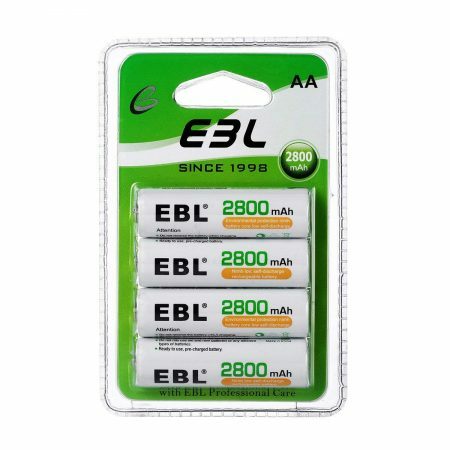 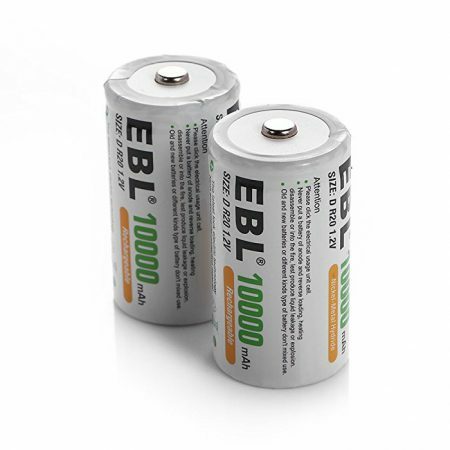 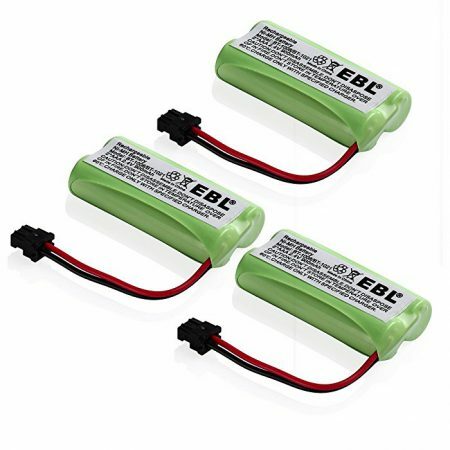 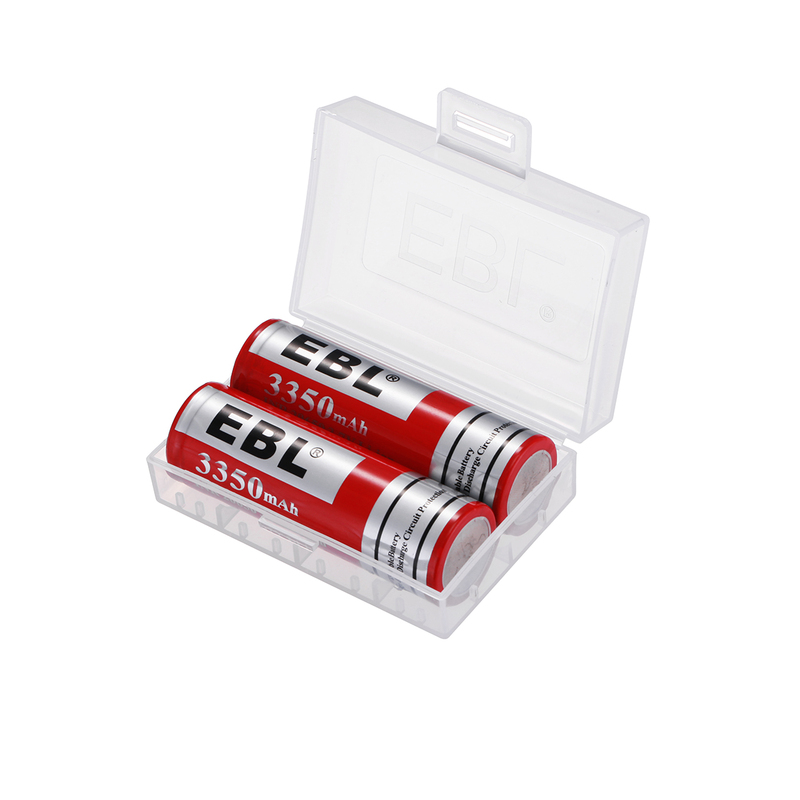 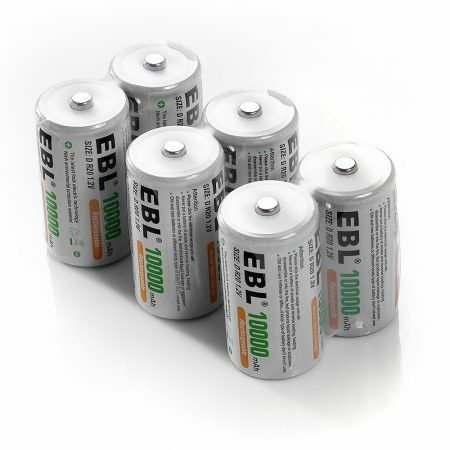 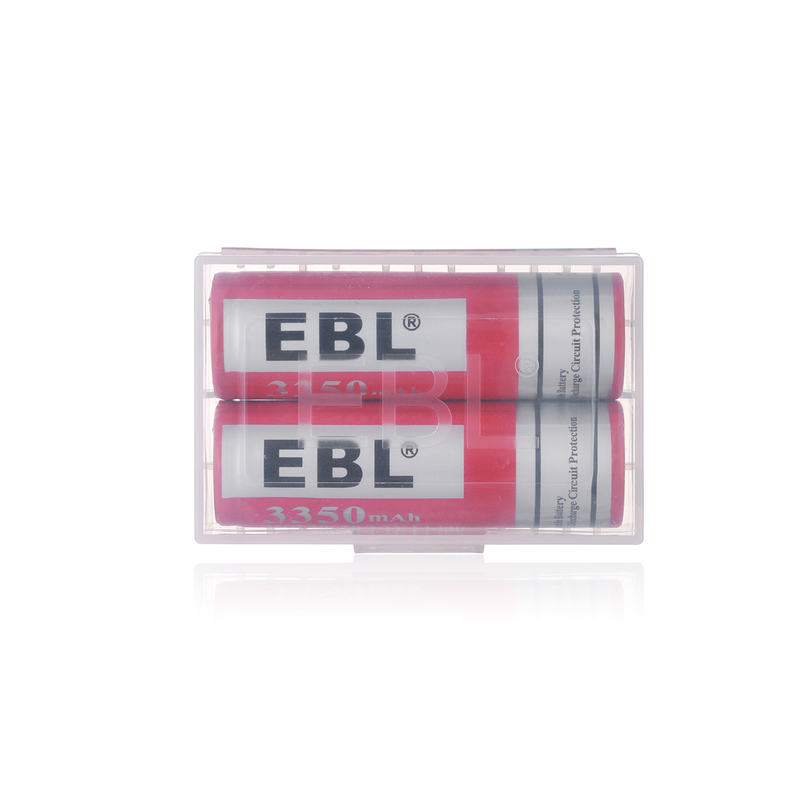 2 Pack EBL 20650 batteries. 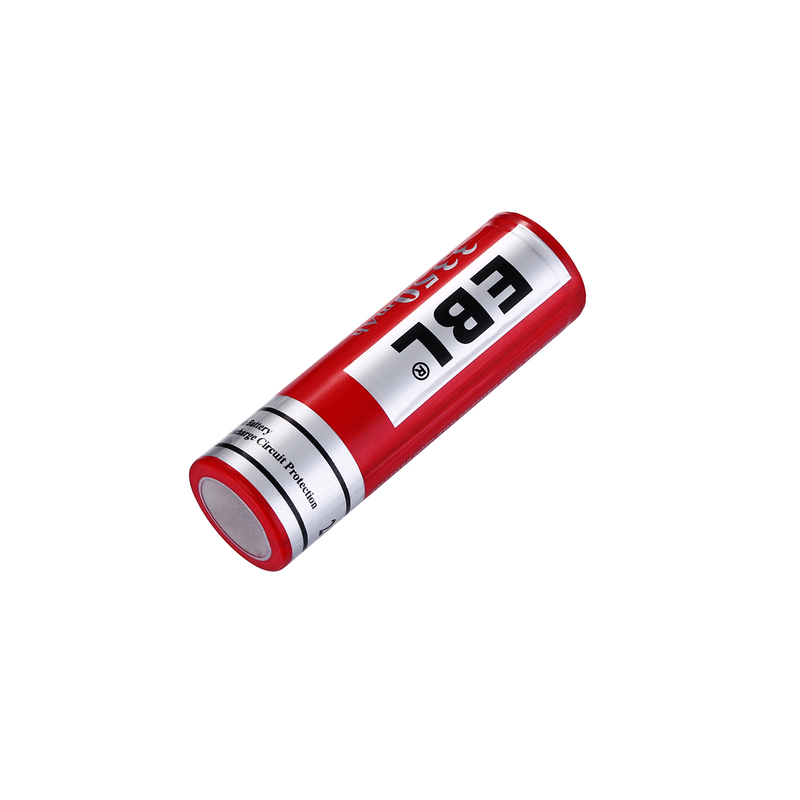 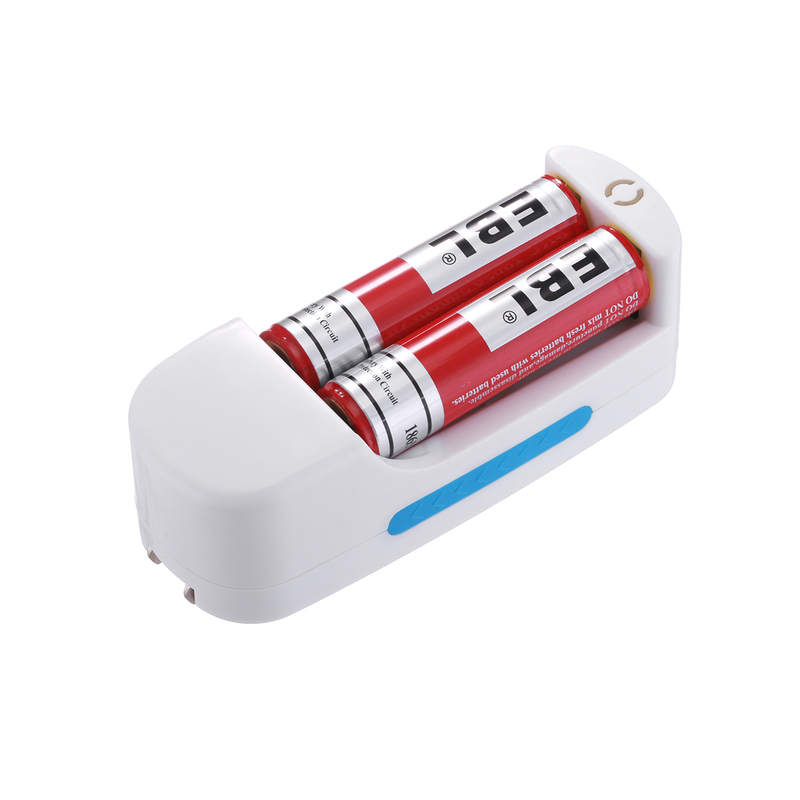 Certified by CE and ROHS, EBL brand batteries, such as AA/AAA/9V/C/D/18650/26650 rechargeable batteries, have trustworthy quality and good reputation. 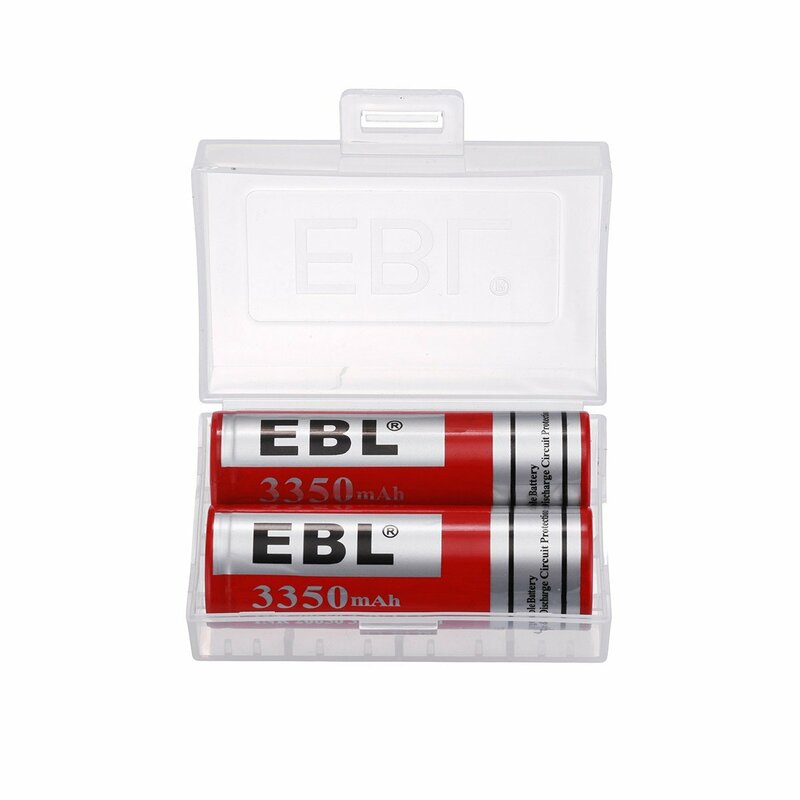 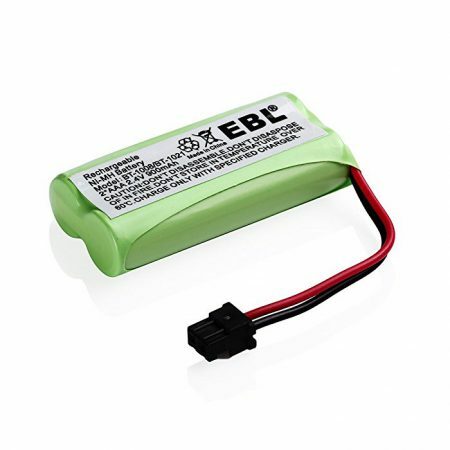 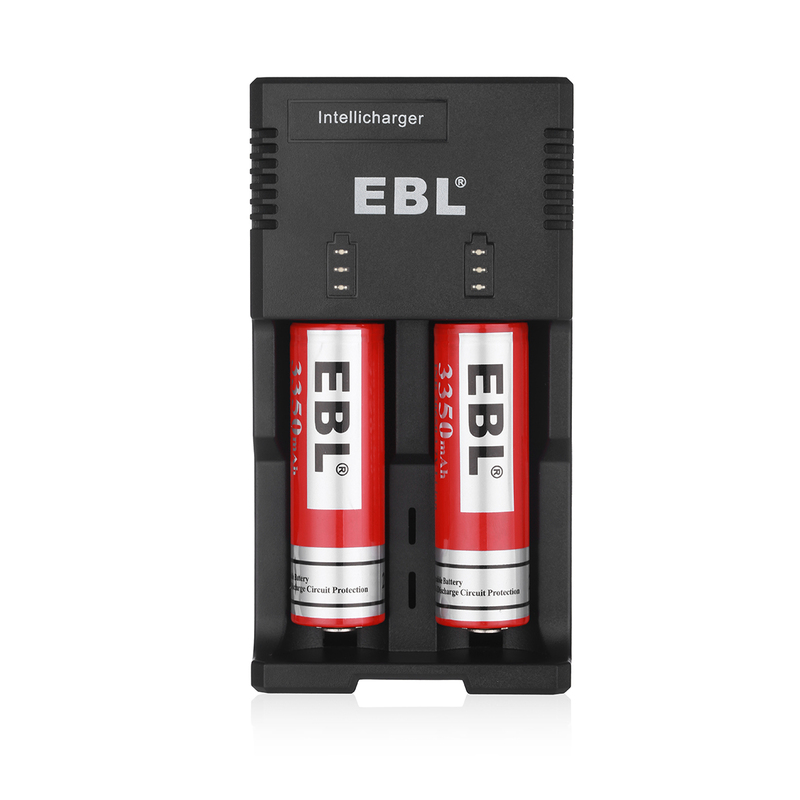 EBL 20650 lithium rechargeable batteries can be universally used for household devices, such as digital cameras, toys, remote controls, hand held games, 2-way radios, PDAs, flashlights, alarm-clocks, LCD-TVs, electronic toothbrushes, shavers and portable audio players, you name it.